Redland Art Awards is a biennial contemporary painting competition open to all Australian artists, presented by Redland Art Gallery. Redland Art Awards 2016 features four prizes, totalling over $20,000. The primary award will be an acquisitive prize of $15,000. There will also be runner up awards of $4,000 and $2,500 Local Environment Award as well as The Meredith Foxton People’s Choice Award of $500. Now celebrating its 30th year the competition is presented at the Redland Art Gallery, Cleveland and Redland Art Awards always proves to be a program highlight. Visitors are encouraged to vote for their favourite entry when viewing the exhibition. 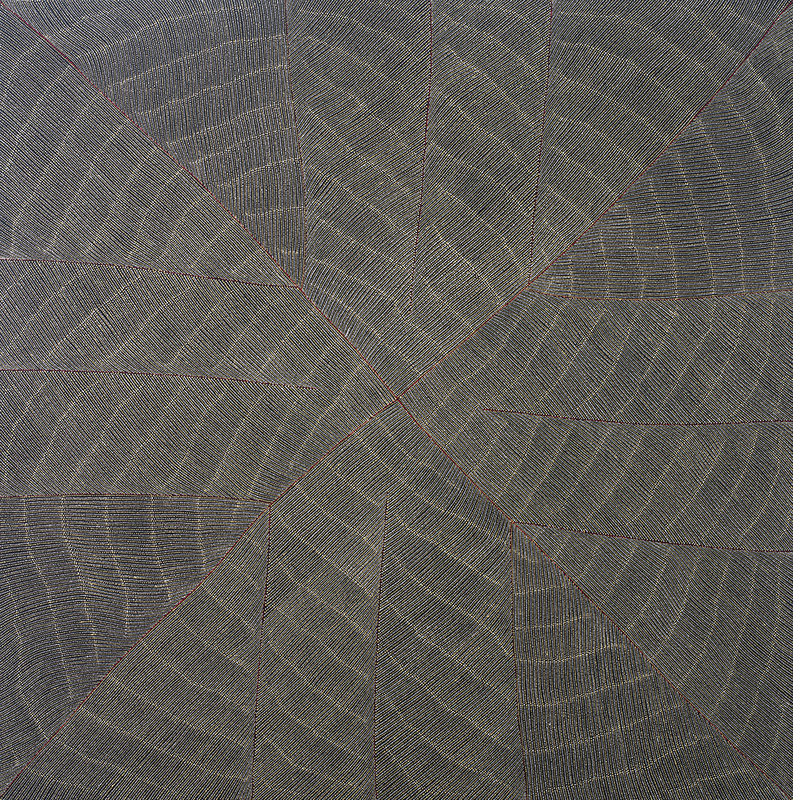 Image: Margaret Loy Pula, Anatye (Bush potato) 2013, synthetic polymer paint on linen. Redland Art Gallery Collection. Acquired from Redland Art Awards Acquisitive prize, 2014. Courtesy of the artist. Photography by Carl Warner.